Yesterday, we got some alleged camera samples of the OnePlus 5 that suggested that the phone might be equipped with a Monochrome Dual Camera sensor. The leaks aren’t stopping, and they don’t seem to stop until the device is launched officially. Today, we got a new OnePlus 5 teaser image via Weibo that has shown a whole new design which is way different than all the previous leaks like hands-on images and renders. The teaser image reveals a pretty iPhone-ish design with horizontal dual camera setup. Previous renders and some hands-on images suggested a vertical dual camera setup but today’s teaser has revealed a pretty different story. First of all, we want to clear that Weibo is surely not a trusted source for smartphone leaks so you must take today’s leak with a pinch of salt. As seen in the OenPlus 5 Teaser image above, the Antenna lines have got a pretty different kind of design that we haven’t seen in any phone yet. One thing that this teaser image has confirmed again is that the phone surely has a dual camera setup on the rear. As said before, we cannot fully trust the smartphone leaks that come from Weibo so better take this leak with a pinch of salt. Some sources also suggest that the phone might be launched later this month but not on 15th of June. 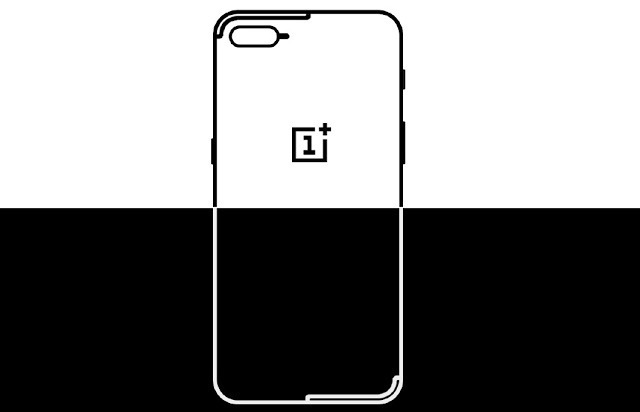 Do you think the design shown in the OnePlus 5 Teaser above is the final design of the phone? What are your views? Do let us know via the comments section.